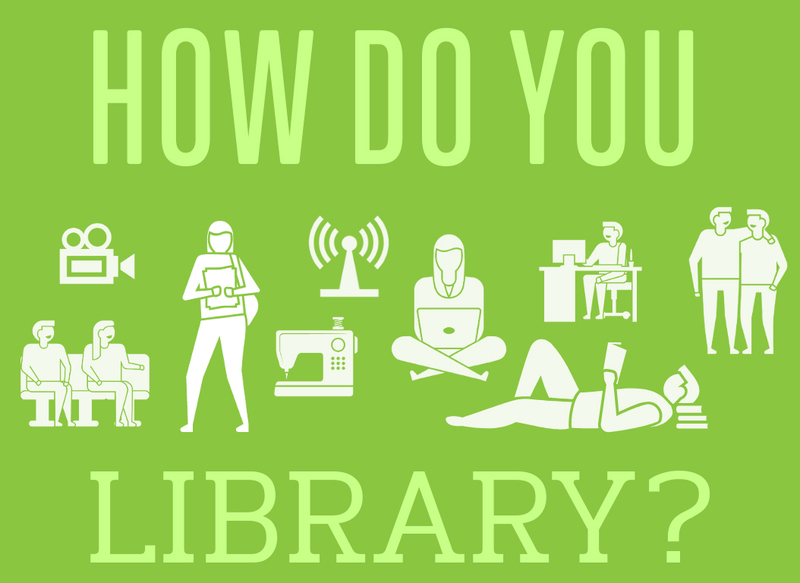 How do you Library? The Board of Commissioners and Staff are asking for your input and ideas about your use of library services and how we may enhance those services to better meet your needs. We appreciate you for taking the time - just 5 minutes - to respond. * 1. When was your most recent library experience?